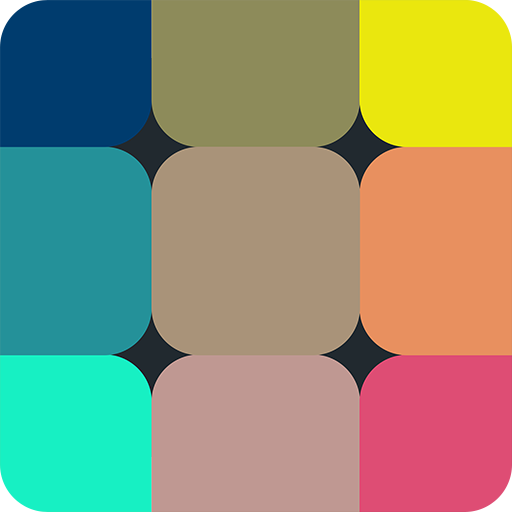 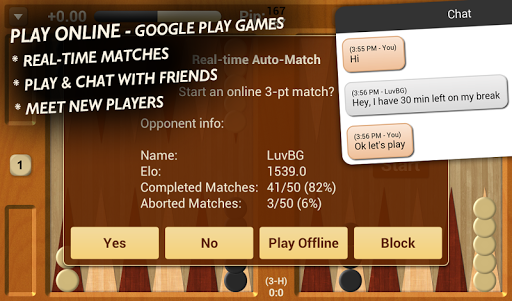 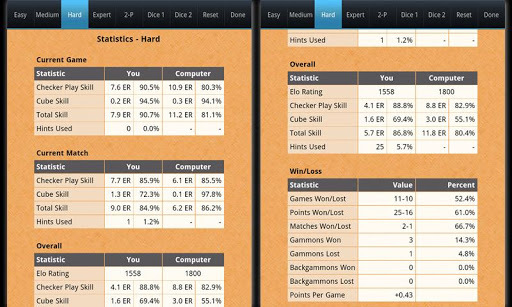 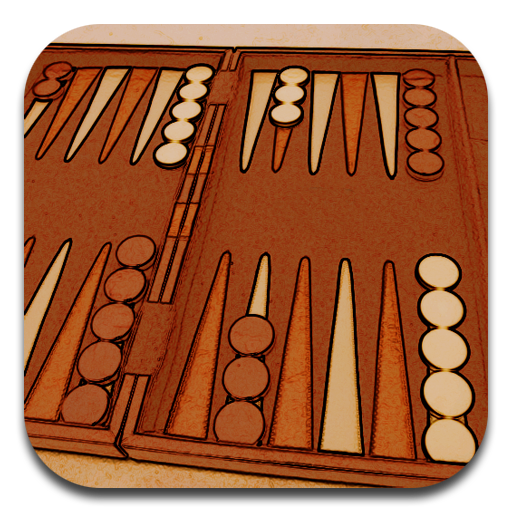 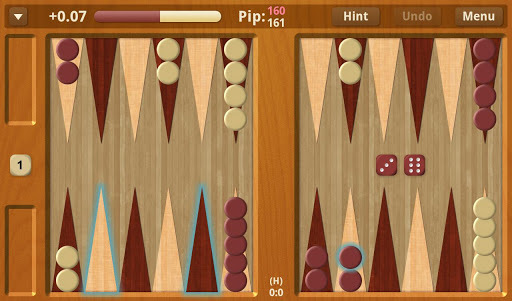 Backgammon NJ for Android is a backgammon app for Android created by Jimmy Hu. 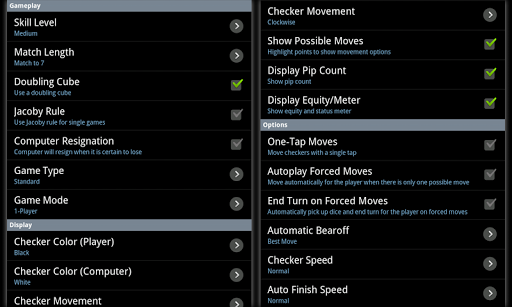 And this is a perfect way to improve play. 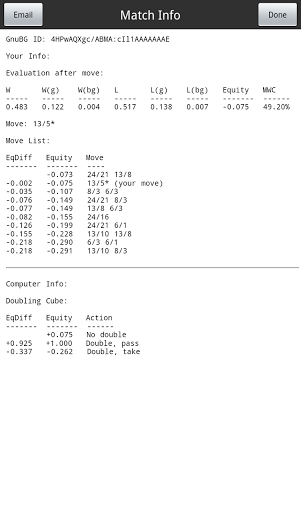 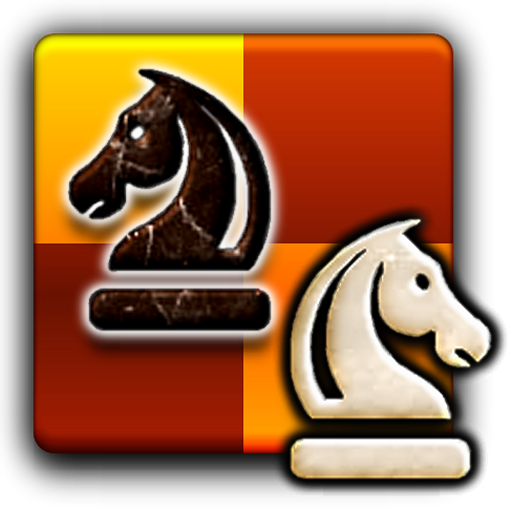 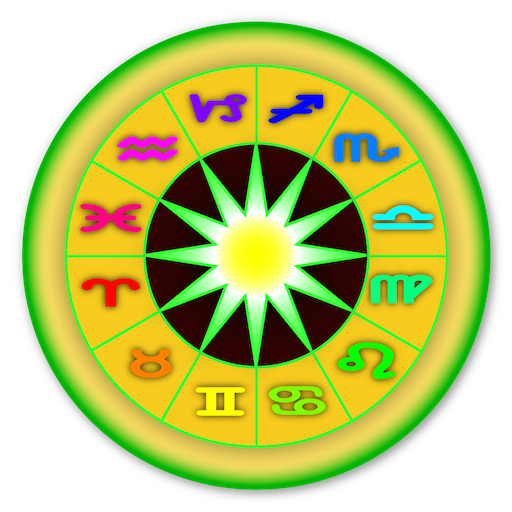 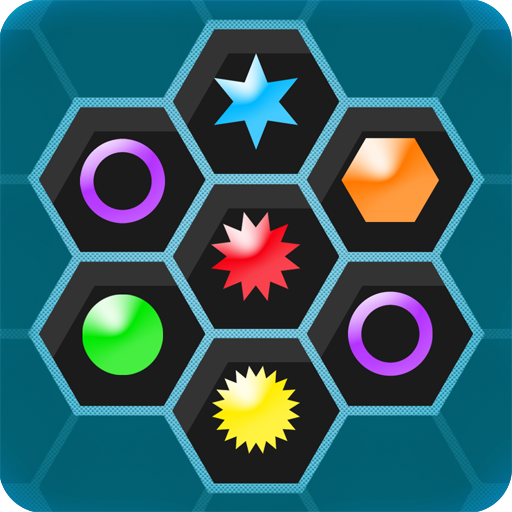 "Astro Gold is the professional-level astrology Android app that you ha..."
"Top Developer (awarded 2013 / 2015) Chess Free is the best free Chess ..."
"The new MUST HAVE game for Android Phones and Tablets… players and cri..."
"Ingenious! 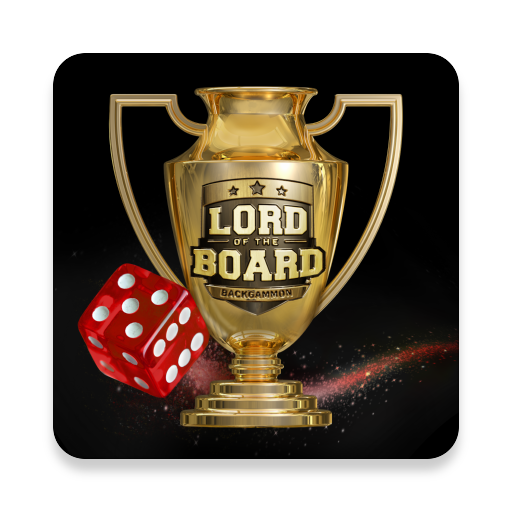 Very simple rules, just getting you addicted to the game – ..."
"MAKE CHOICES, GET PAID, OR LOSE IT ALL! 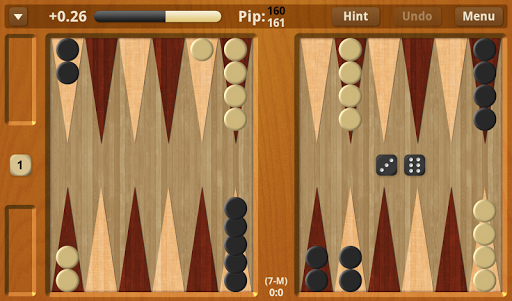 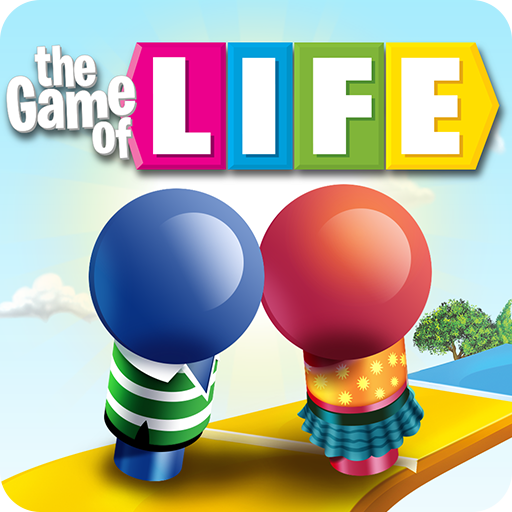 Attend college, accept a job a..."
"Install Backgammon - Lord of the Board Challenge yourself and others t..."